Choose European Vehicle Services for the best Land Rover service Melbourne locals swear by. With over 20 years’ experience in providing the best car service possible to customers across Melbourne at a cheap price. We never compromise on quality, so you can be sure that your car repairs or service will deliver exactly what you need and expect. Our independent business is not tied to a single brand, meaning we can work on a range of vehicles but our Range Rover service in Melbourne is second to none. By using the latest diagnostic and testing equipment, we’ll quickly establish the current state of your vehicle and devise a plan to resolve any issues. This efficiency has allowed us to cut the cost of our service, making us a cheap option compared to many others. Our car service has been created with you in mind. Our job is to get you back on the road as quickly as possible, so you can get on with your life with minimal disruption. Whether that means you come to us or we come to you, you can be sure of the highest quality service every time. You can also rest easy knowing what’s under your food is meant to be there as we only use official Land Rover parts during our repair and replacement jobs. Our specialist mechanics offer a fantastic Land Rover service in Melbourne, but we can also help customers with vehicles from brands such as Triumph, MG, Porsche, Citroen, Volkswagen, Renault, Audi, BMW, Saab, Peugeot, Volvo, Mercedes, Jaguar, Skoda and Alfa. 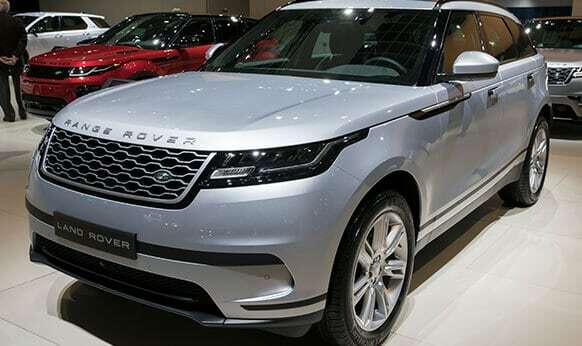 To book a Range Rover service in Melbourne, contact a member of our team at European Vehicle Services today. Keep your Land or Range Rover driving in all conditions safely and responsively thanks to the modern and methodical solutions and services on offer from European Vehicle Services. 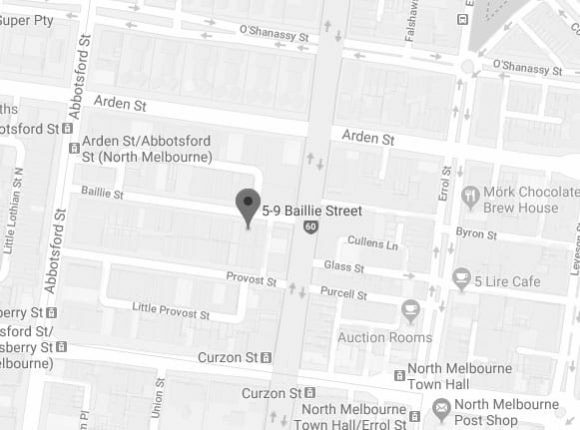 While there may be other “auto care centres near me” only we can deliver outstanding Land and Range Rover service solutions for Melbourne locals. 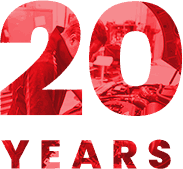 To keep your Rover running call our workshop today on 03 9329 7559.